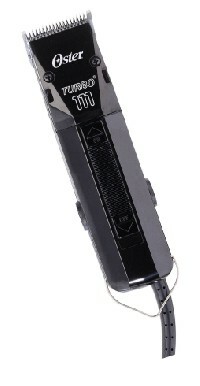 The Whisper Quiet Pivot Motor clipper is efficient, lightweight and very quiet running. 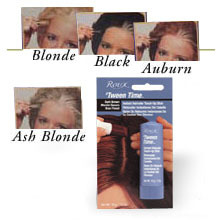 Featuring twice the power of magnetic clippers, they provide the power to cut through wet or dry hair. 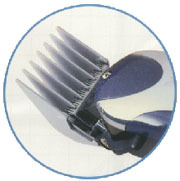 8 Guide Combs (1/16", 1/8", 1/4", 3/8", 1/2", 3/4", 7/8" & 1"), Oil & Cleaning Brush & Instruction Manual. 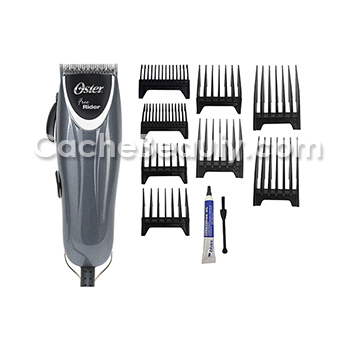 The Oster Free Rider is a professional adjustable clipper that features a powerful pivot motor that cuts through all kinds of hair with amazing ease. 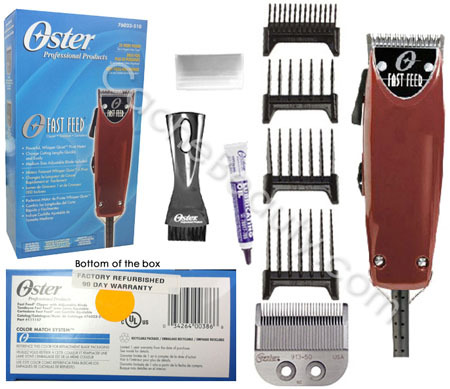 This is an Oster Refurbished clipper in box as shown. 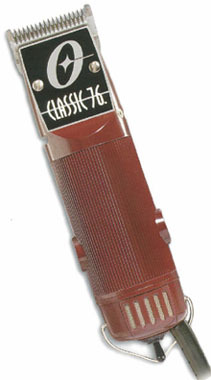 Each clipper is refurbished, tested, & inspected by an Oster Factory Professional Clipper Technician to make it like-new. 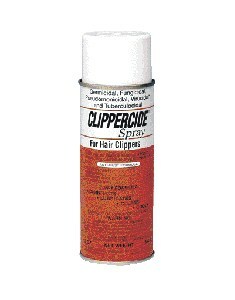 Clipper has special marking by Oster so they know that it is a factory refurbished unit. 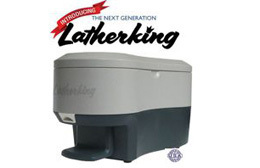 Features the powerful V-5000, shunt motor, for cool operation. 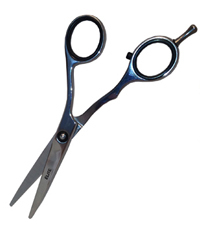 Taper lever allows for custom cutting lengths. 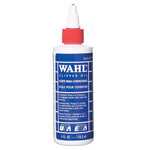 General Purpose Clipper/Cutter -- The "jack-of all-trades" when it comes to hair cutting. 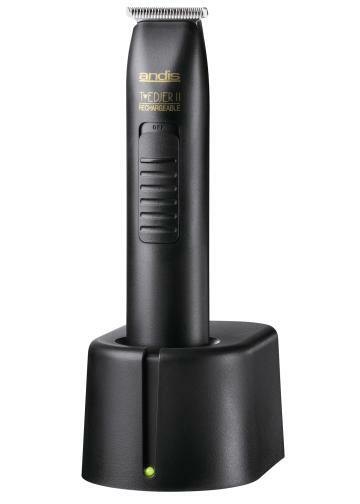 It provides plenty of power for the big jobs... yet it's easy to maneuver because of its small size and light weight. 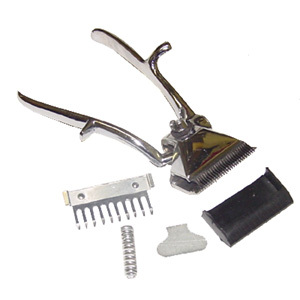 A convenient thumb lever changes the texture and taper of the cut. 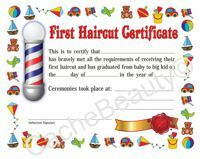 Cuts hair wet or dry. 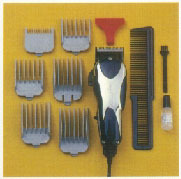 Clipper with taper lever, Blade-Guard, six (6) attachment combs, cleaning brush, styling comb, oil and operating manual. 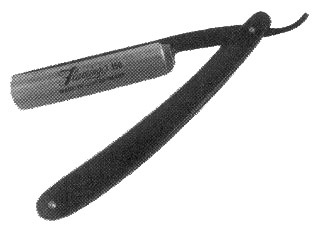 Our finest magnetic clipper. 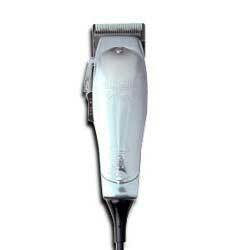 A precision-built instrument with 14,000 cutting strokes per minute with power to spare. Unbreakable aluminum housing. 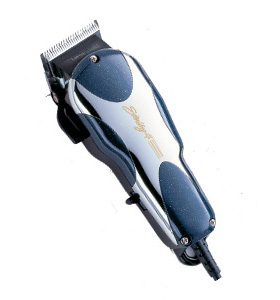 Features a special #22 upper blade for fast feed hair cutting and attached cord. 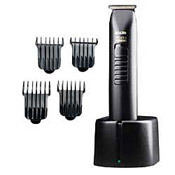 4 Attachment Combs 1/16", 1/8", 1/4", 3/8"
Cordless T-Edjer II Trimmer This item is discontinued by Andis and we are out of stock. 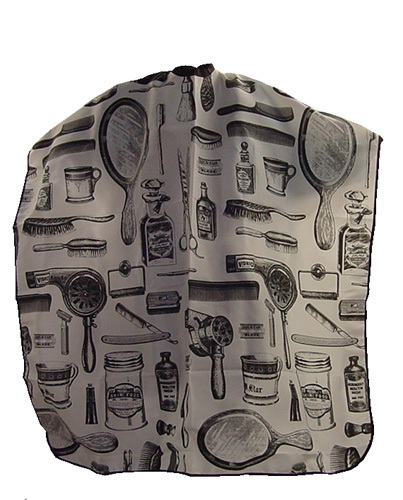 The Bressant is the first choice of barbers universally. 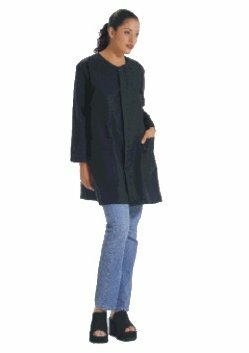 Original design, reliable, sturdy construction. 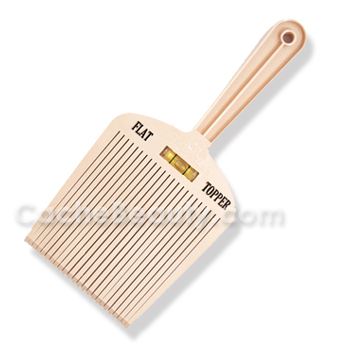 Quiet operation "Great for Pet Grooming"
Brian Drumm, Scotland's leading hair stylist, has brought the classic 50's hairstyle into the new century with his Flattopper Comb. 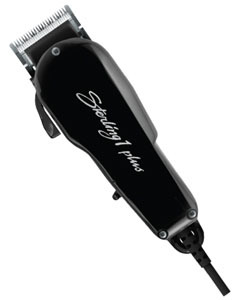 Designed to give a fast, accurate cut for today's sharpest look! 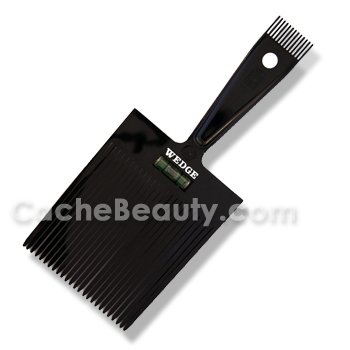 The Wedge is angled for precision cutting, counter-weighted for better balance, and leveled for accuracy for every use. 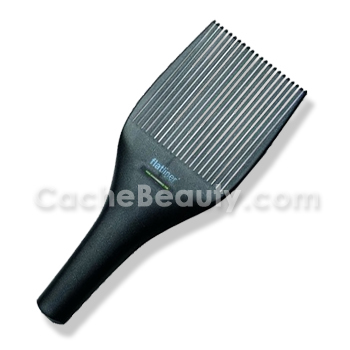 Features "end Comb" for precision sideburns.